It is being claimed that many people, who are close to Khloe Kardashian, are a bit worried that she has taken her extreme diet too far because she is now too thin and is not eating well. Since the drama with her baby daddy, Tristan Thompson, started taking over, Khloe has been working out hard and showing off her ever-shrinking body on social media in sheer and tight outfits. A source told Radar Online that Khloe’s pals are afraid that she is going too far with her workout obsession and intense dieting. 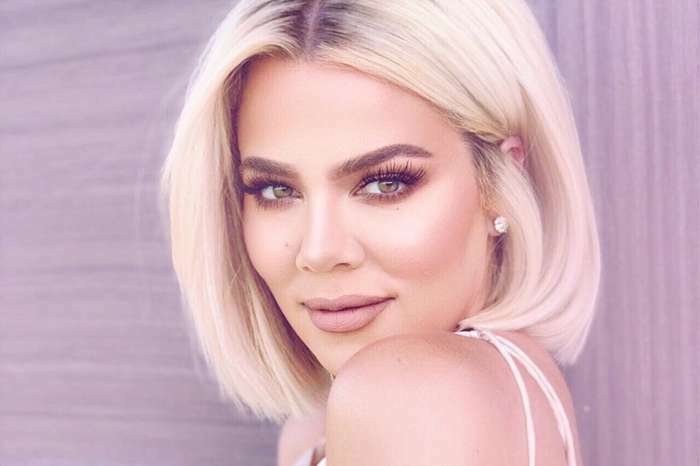 Despite having several jobs and raising baby True, Khloe has allegedly been working out twice a day and “pretty much runs on caffeine and the occasional green juice” and rarely eats real food. 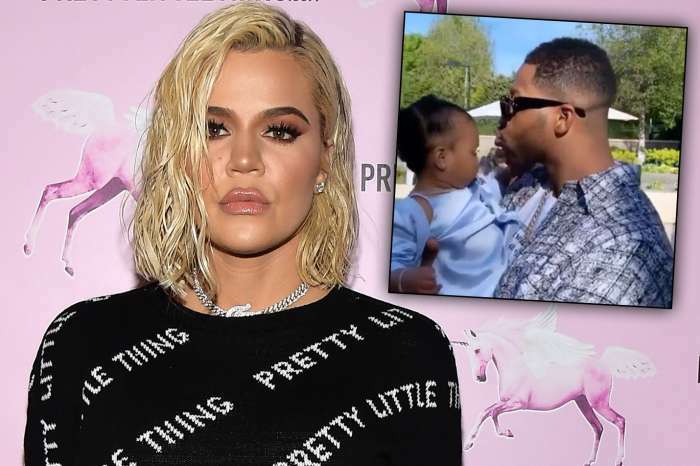 The romance between Khloe and her baby daddy came to a crashing end after Tristan was caught kissing Kylie Jenner’s BFF, Jordyn Woods, in February. Khloe is an enigma with her friends.